John’s been roasting quite a bit, and that means more Single Origin and Estate coffees are being bagged and put on shelf at the shop. Come and pick some up! 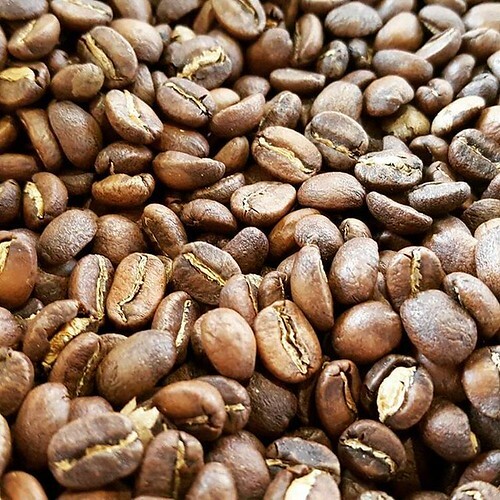 Guatemala Patzun – Finca Santa Anita. Waiting to be bagged.